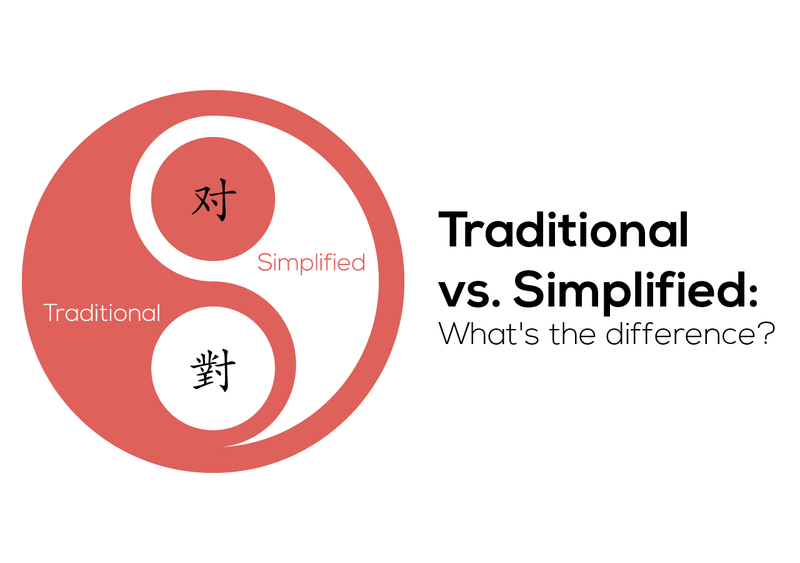 Traditional vs Simplified Chinese: What’s the difference? Before we explore traditional vs simplified Chinese, let’s take a look at the history. Listen to it explained in simple terms by our own education manager, Teacher Yao’An. A long, long time ago there were only traditional Characters and that’s the only way Chinese was written. Academics proposed other systems, such as “simplified Chinese” but none were adopted until the 1950s in mainland China. At the time, the literacy rates throughout China were terribly low and the idea was that maybe this was related to how complicated traditional characters were. The idea was that using a system of simplified Chinese could make the language quicker to learn and more accessible to the common person. The system was completed and adopted in the 1950s in mainland China and China has been using it ever since. Since China has a much larger population and economy, learning simplified Chinese character is often the de-facto way for foreigners looking to learn Mandarin. Plus, they are much more friendly to learn than complicated-looking traditional characters. Nowadays only people in Taiwan and Hong Kong, they stick to the traditional characters. So if you’re looking to live or work in those areas, then traditional characters will be more useful. Also, if you’re interested in studying original Chinese history and literature, all the old texts are written in traditional Chinese characters. Mainland Chinese historians all have to know both systems. Which characters will you learn? So, that’s a major difference between Simplified and Traditional characters. Thank you for learning with us here at TutorMandarin. If you want to take one of our one-on-one Chinese classes (in Simplified or Traditional!) then sign up for a free trial class. We have spoken Chinese courses, business Chinese courses, HSK Chinese courses, kids Chinese courses, and more. Take your free class and then choice the course and level right for you! 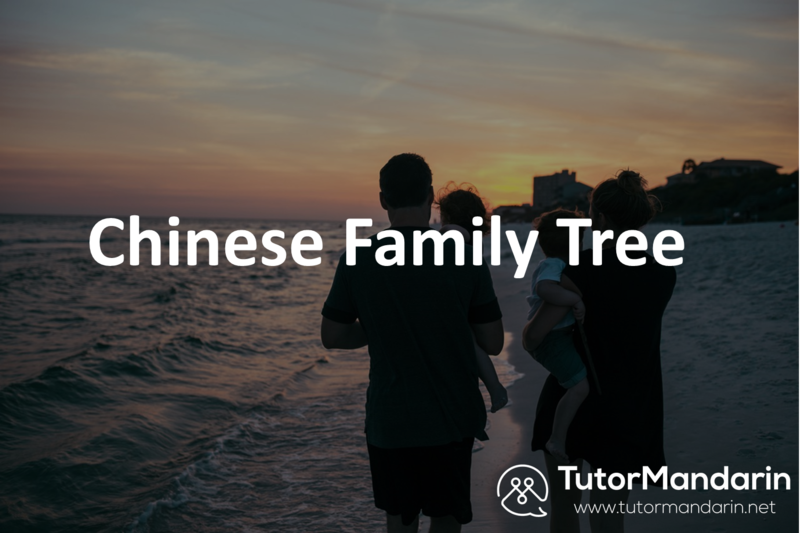 This entry was posted in Chinese Language Learning, Chinese Tutor, Understanding Chinese Culture and tagged simplified chinese, simplified mandarin, traditional chinese. Bookmark the permalink.